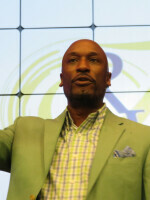 Frank is the Founding & Lead Pastor of Refreshing Waters Worship Center since its inception in 1999. He is the primary visionary and teacher and has been in teaching ministry for more than 30 years. Education: B.S. in Criminology & Criminal Justice from the University of Missouri-St. Louis in 1991; Juris Doctorate degree from St. Louis University in 1997; Attended King’s University in pursuit of M.A. in Practical Theology. Robin is Co-Founding Pastor of Refreshing Waters. 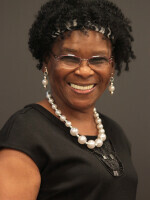 She gives leadership to our Women's Ministry and True Riches Benevolence Teams. Robin also established and directs our Open Hands Ministry, which is responsible for our annual "Toys for Christmas" toy drive. In addition, she is a fantastic mother, gifted mentor, teacher and author of two books. 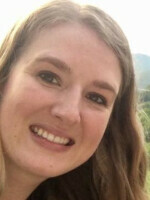 Kassandra Driskell serves as Executive Administrative Assistant and "right hand" of our Senior Pastors. 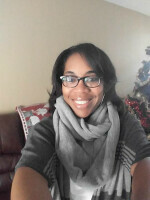 Kassandra is also our Office & Resource Manager. 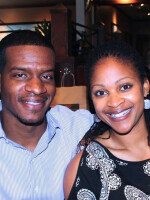 Darren & Kim Carter serve as Associate Pastors and Oversight Directors of our Marriage & Counseling Ministries. Bill Randles serves as one of the teaching Pastors at Refreshing Waters and a member of the RWWC Board. Bill graduated from Southwest Baptist University and Harvard Law School. He is a Biblical Historian and Legal scholar. 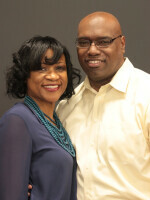 His wife Bev serves in various ministries within the church and has a vibrant prayer & intercessory ministry. 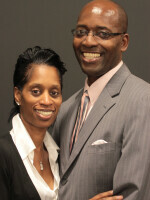 Kenneth and Rhonda bring leadership to our Outreach and Strategic Partnerships Ministry. 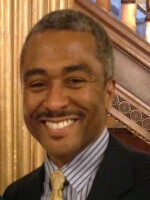 Kenneth also serves as Oversight Director for our Finance, Building Management and Security Teams. Reggie and Dana Green serve as Associate Pastors at Refreshing Waters, giving leadership to our First Touch Ministry, which includes the Usher & Greeter Ministry, Welcome Center, Parking Lot Ministry and Bookstore. 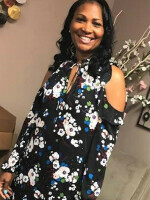 Billie Bell Pruitt is an Associate Pastor at Refreshing Waters, and gives leadership to our Prayer Team, Discipleship Ministry and New Members Assimilation. 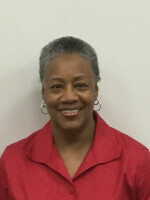 Dr. Grace Acklin gives primary leadership to the Refreshing Waters Life Groups Ministry. 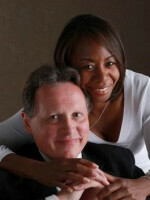 David and Tina Alder serve as Refreshing Waters Worship Leaders, and give primary oversight to our Praise & Worship Team. Lemartt gives primary oversight to our Music Ministry, Band and Media Teams. 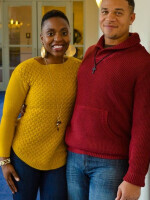 Jeremy and Britney King serve as Pastors over the FreshH2.0 Student Ministry. 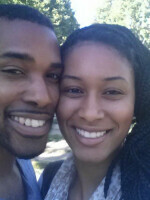 Jeremy also serves in Media Ministry, and Britney as On-Camera Personality for our Video Announcements. Tina Lee gives primary leadership to the Refreshing Waters Kid's Construction Zone Children's Ministry. Tina is also Director of RWWC's True Riches Ministry, which provides food boxes to families in need.